A.This model with LED display inside when power up. 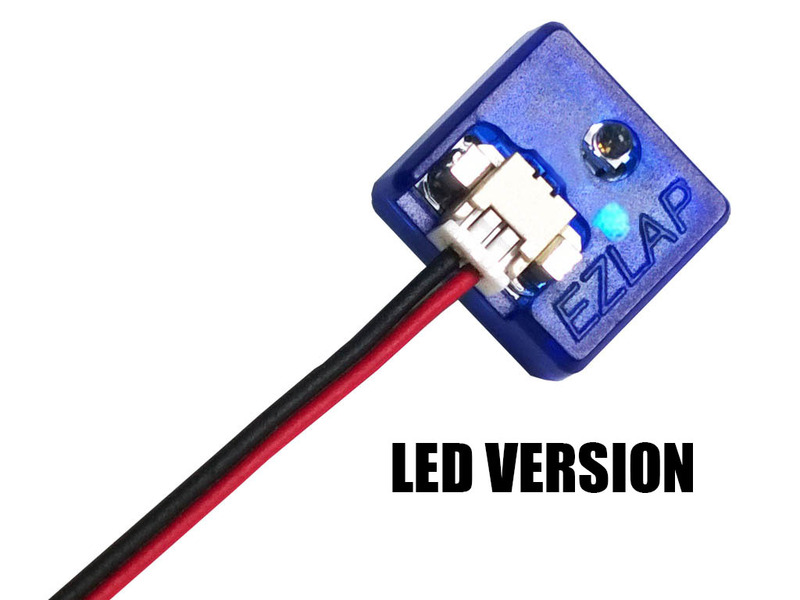 B.Compatible with EasyLap & Robitronic Lap Counter system. C.Smaller volume. (H1.3XW1.2XL0.5CM) 16% smaller than Robitronic,with Trans-Blue Case. D.Stable quality, low failure rate.